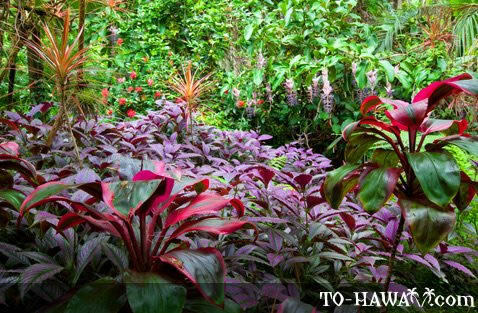 This flower grows well in Hawaii, but prefers shade. Its leaves have a nice purple-lavender color. This is a tropical plant that is native to Myanmar.